Bottled for the first time in 1994 as a mere bet, Hula o Maui is now 24 years old and arguably one of the most unique sparkling wines produced in the world. 100 cases were made for the 20th anniversary of the winery, they sold out immediately and we’ve been trying to keep up ever since. This wine is as strong a representation of place as you can get, the famed and symbolic fruit of Maui crafted into a fun and playful sparkling wine… its Maui personified. 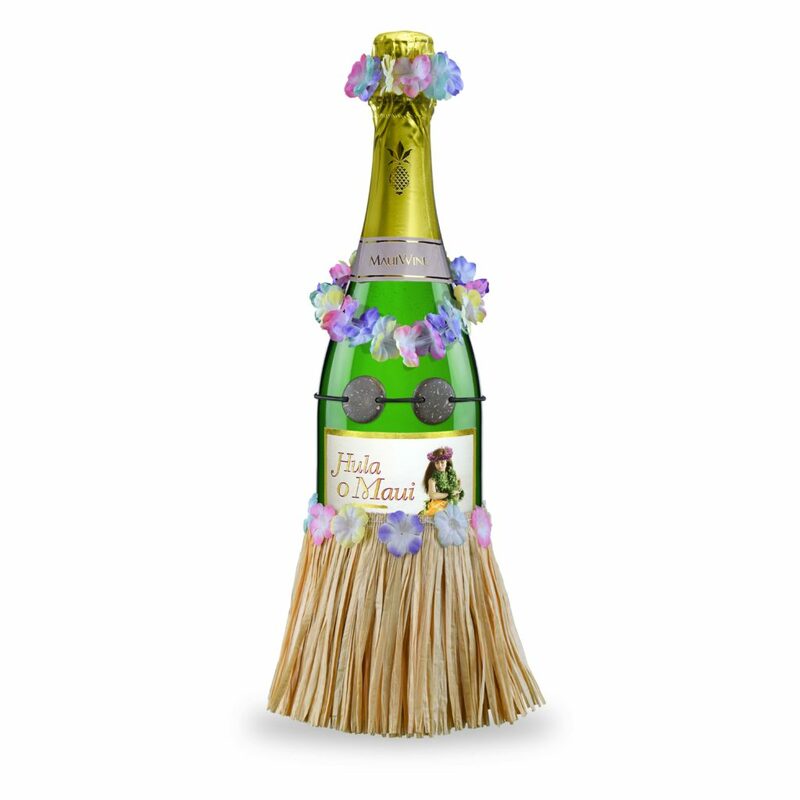 So grab you some bottles, do a little bit of hula, and join us in celebrating this beautiful wine!